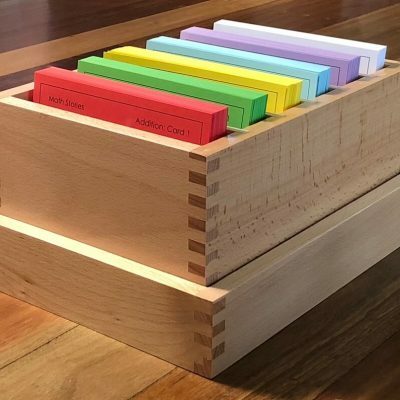 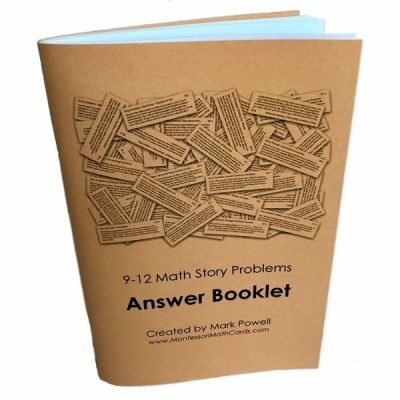 A perfect fit storage and display for your math cards. 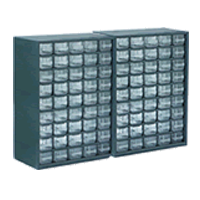 Includes labels for the drawers. 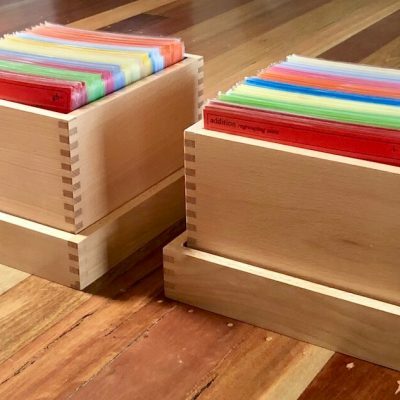 A perfect fit storage and display for your UE 9-12 math cards.